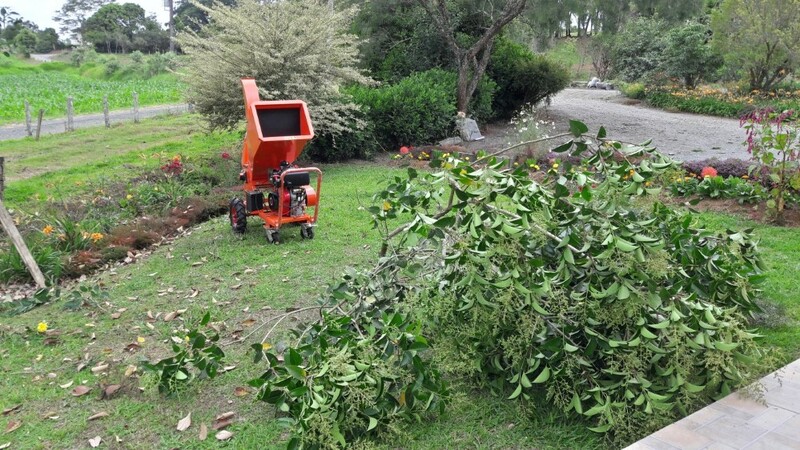 Able to crush foliage twigs, small shrubs and plants, being ideal for condominiums, farms, nurseries and parks. 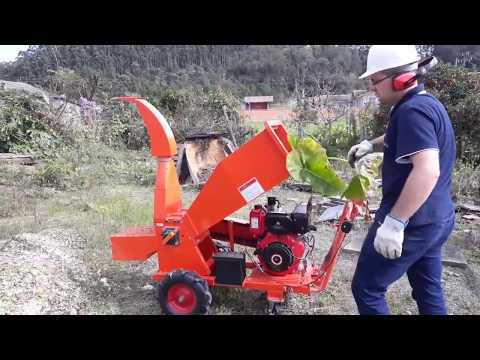 The BIO 130 D branch chipper is powered by 10 hp diesel engine. 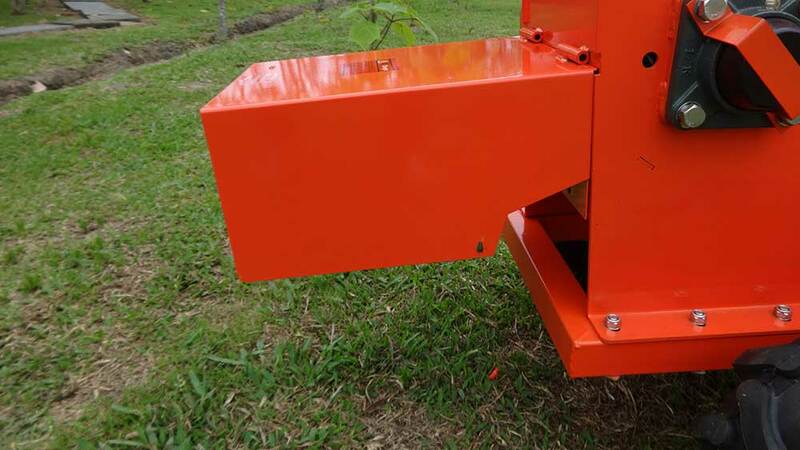 It uses a drum cutting system with two reversible blades allowing you to grind cuttings with 130mm x 280mm cutting aperture up to 100 mm diameter with round pruning. 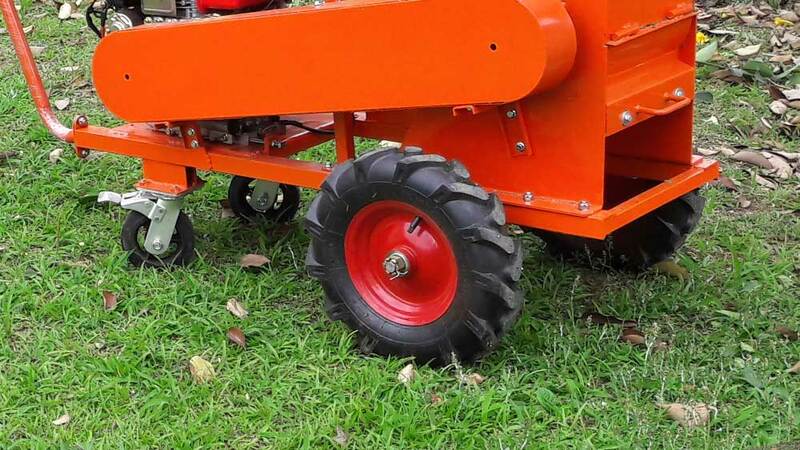 The picador structure allows the direct coupling to a tractor vehicle or manual locomotion. With the ability to shift the machine you can work anywhere. 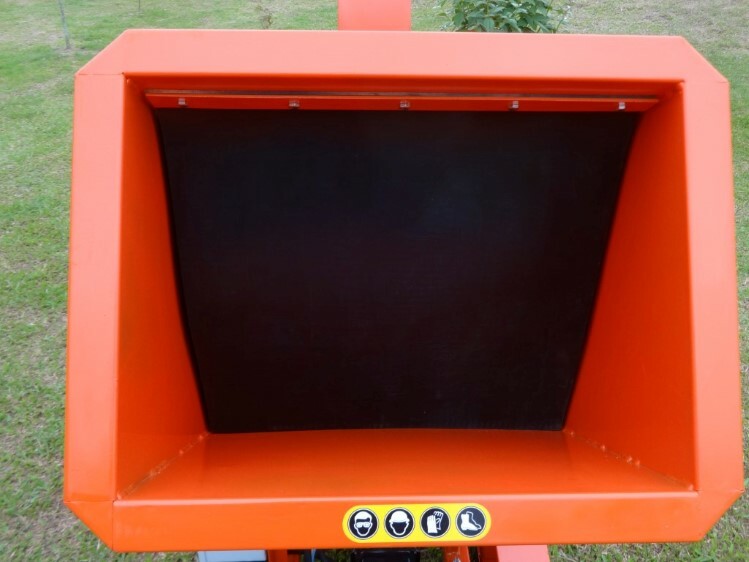 The large feeding rail with 350 mm opening facilitates the feeding of branches and antlers. They have two material outlet ports directing to the ground (below) or the duct (above). 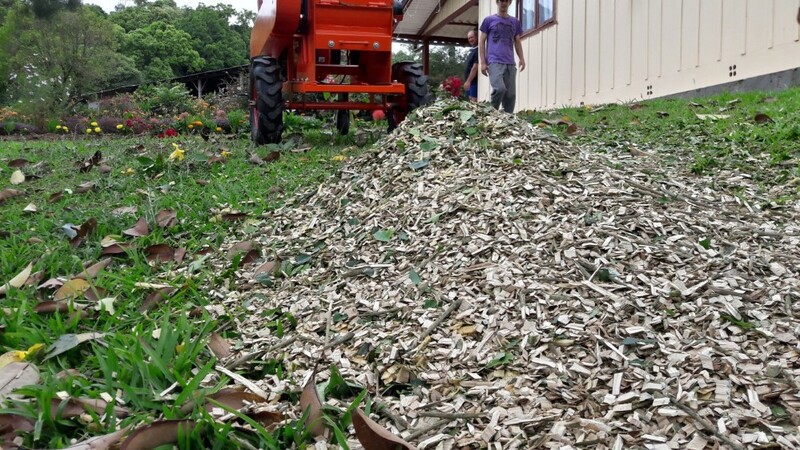 The discharge through the duct is multidirectional and spreads the valuable chips to their desired location, being able to make compost heaps or carry on casts. 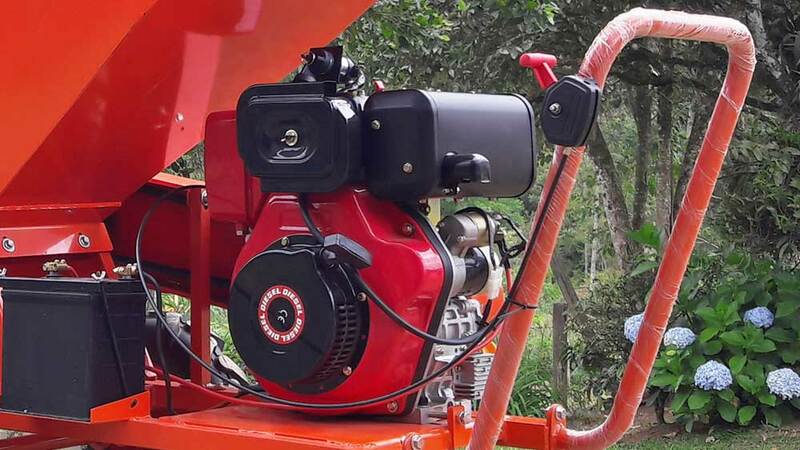 This makes the BIO 130 D a powerful crusher in the market. Chips with dimensions, for various uses, from 10 to 18 mm. A mincer and a crusher in a single equipment. The AFI 650 is a portable bench grinder, which sharpens 650 mm knives, and is easy to install and can easily be taken to where the knives are.